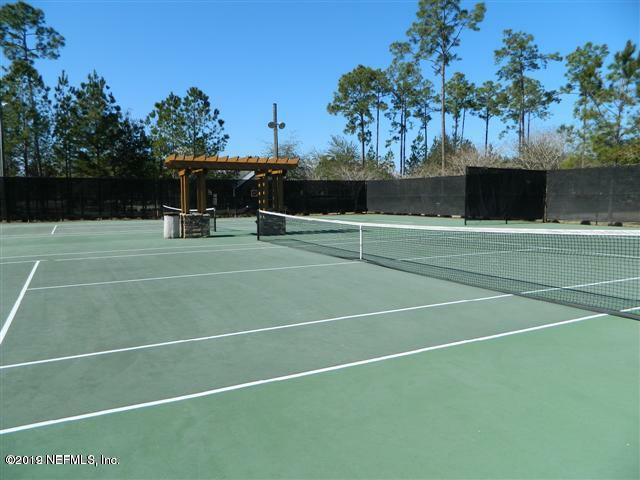 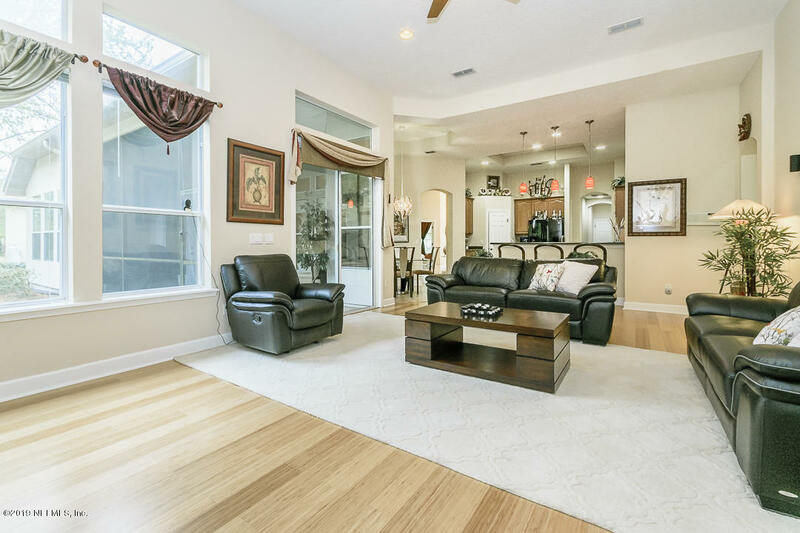 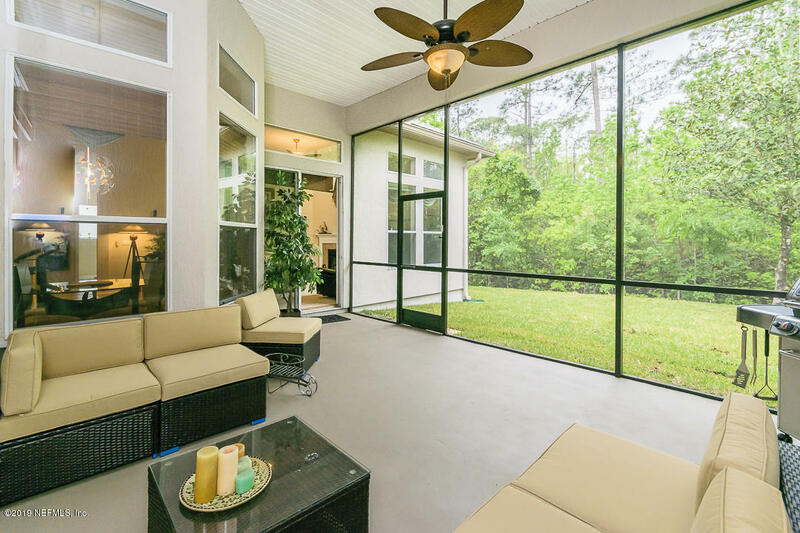 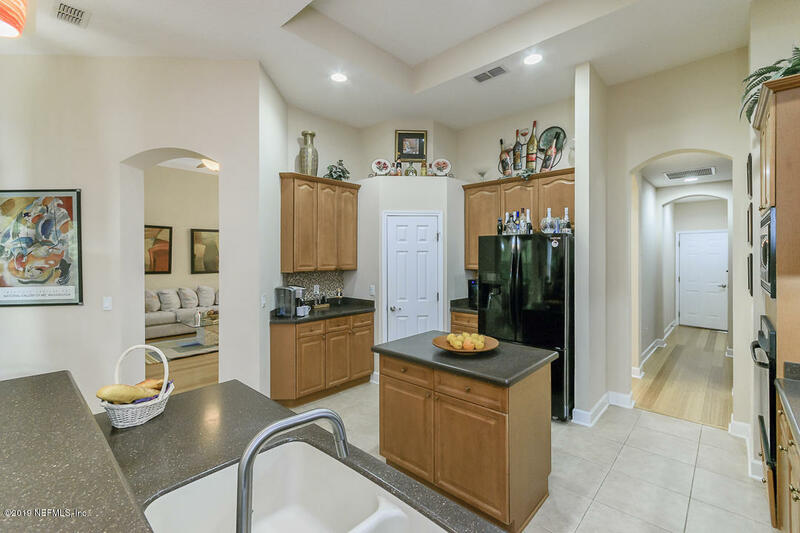 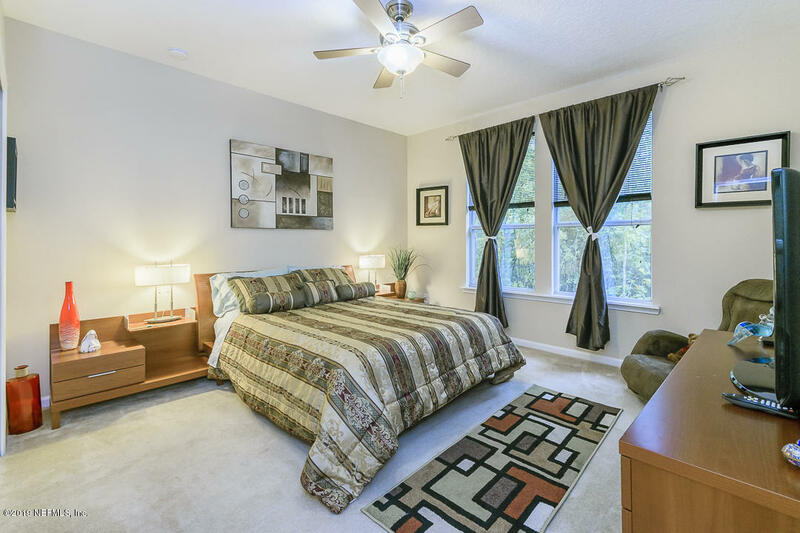 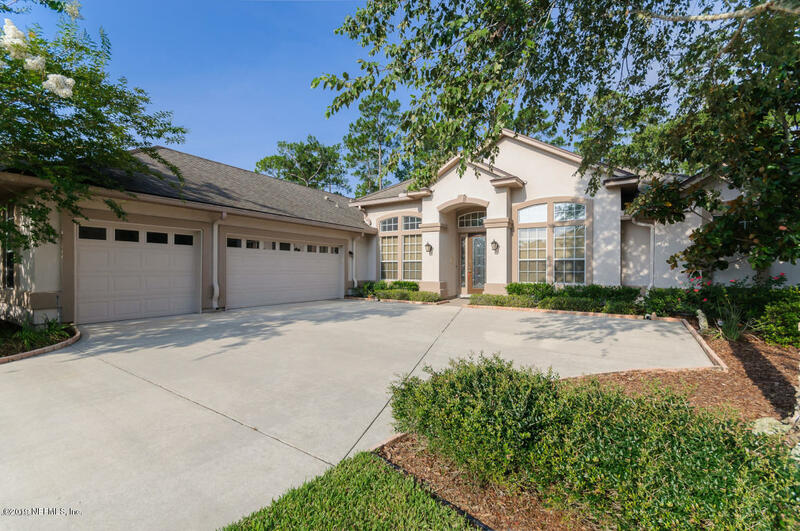 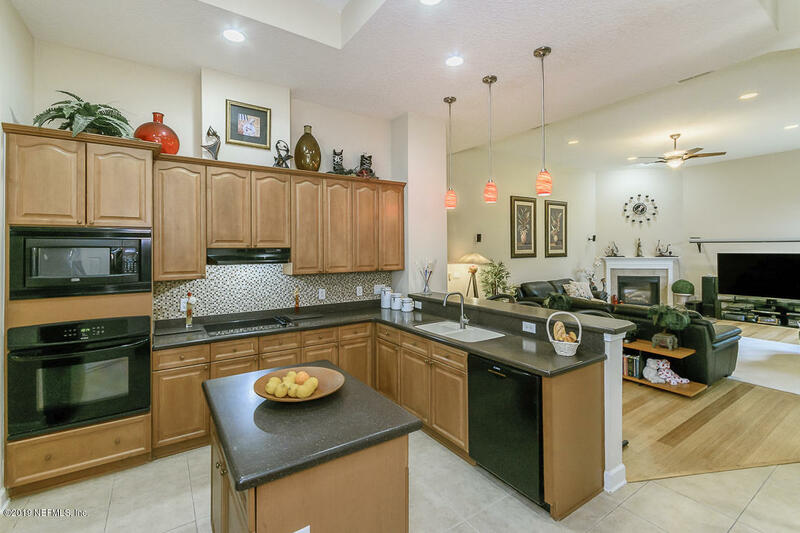 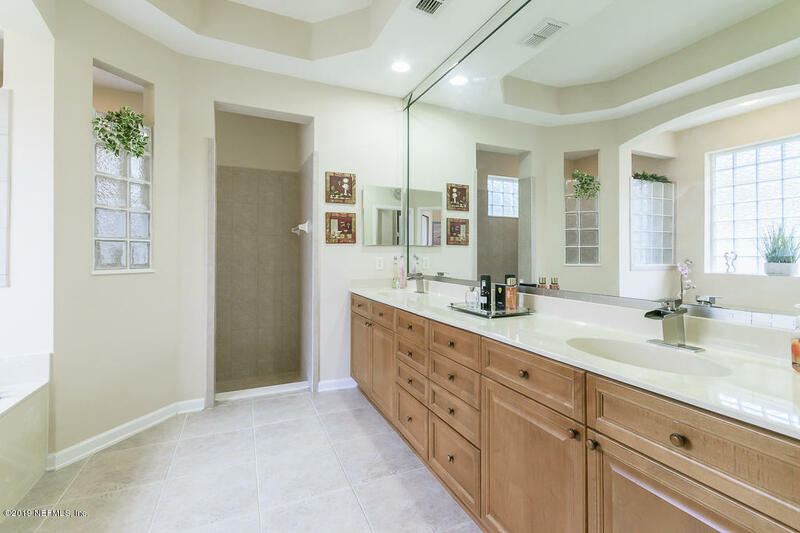 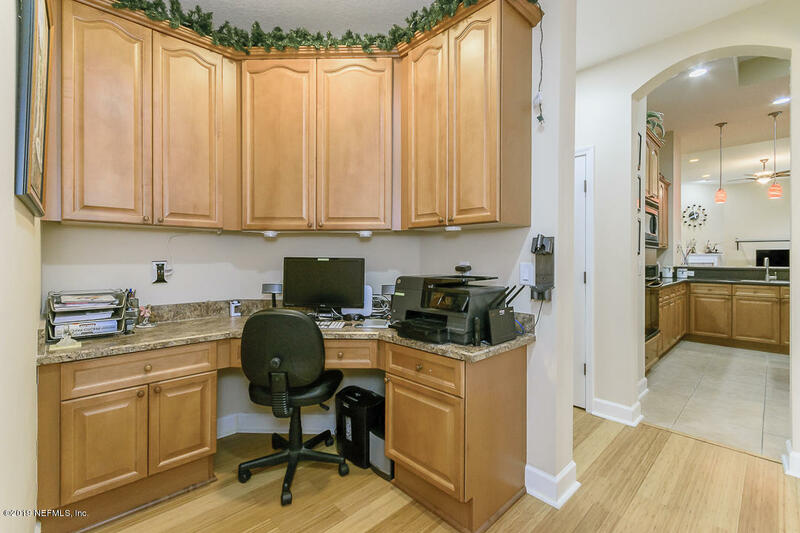 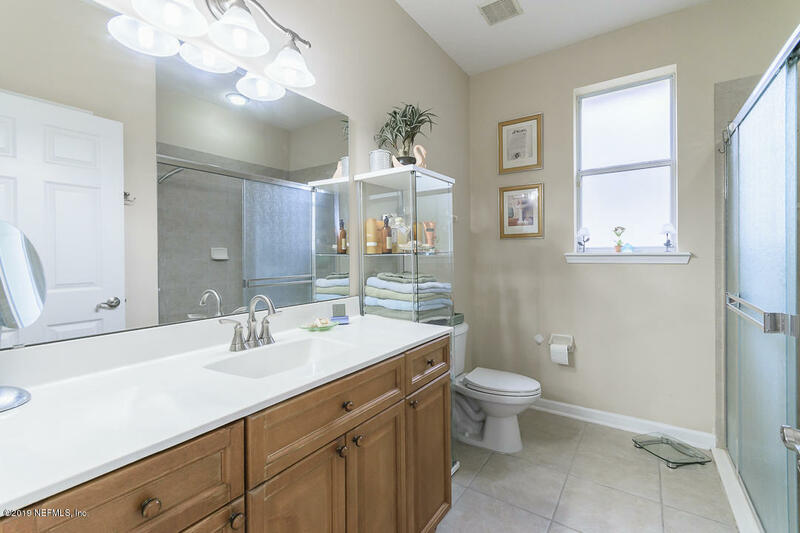 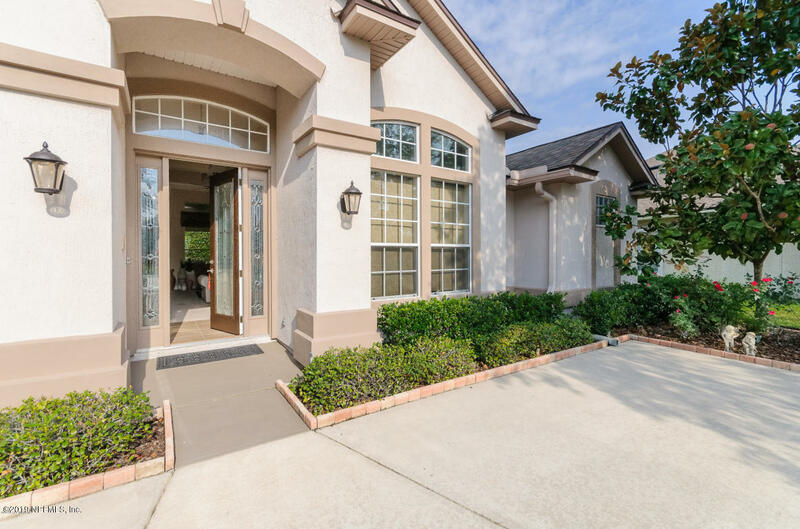 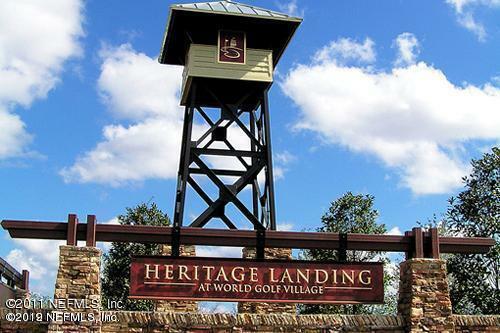 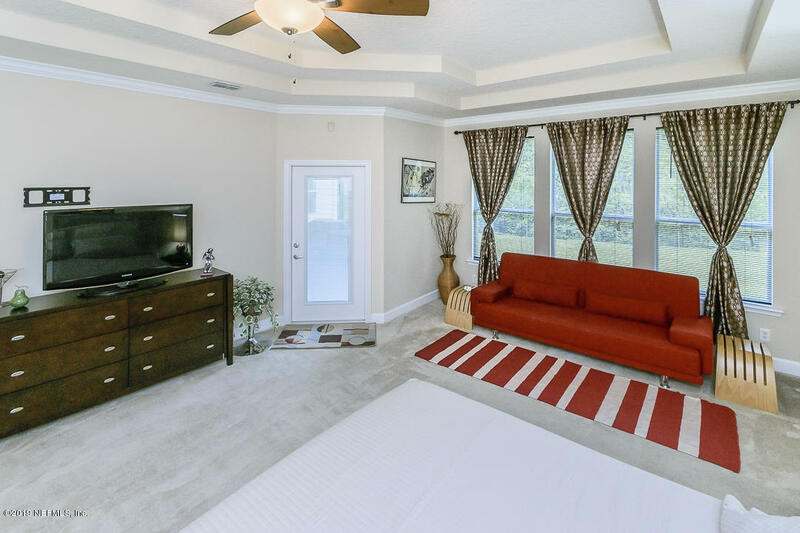 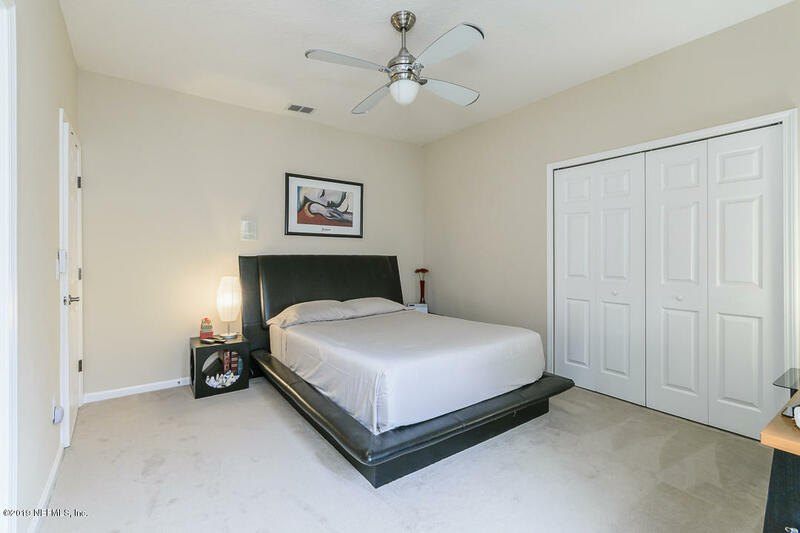 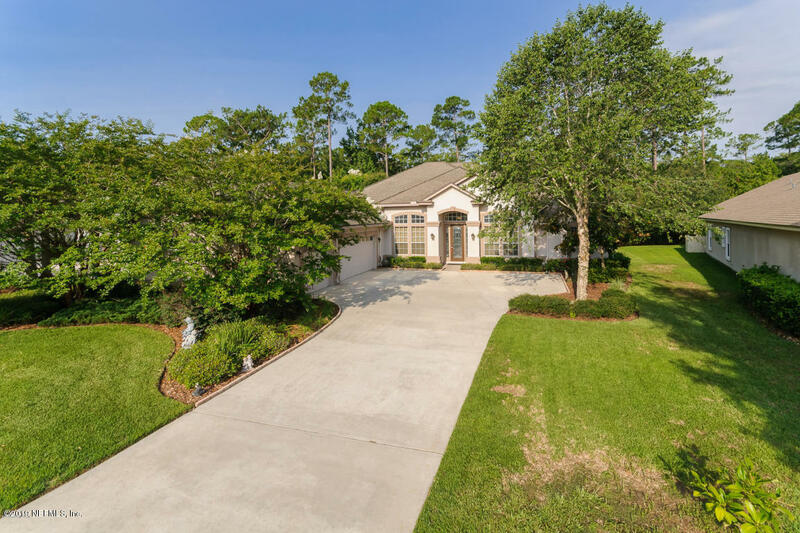 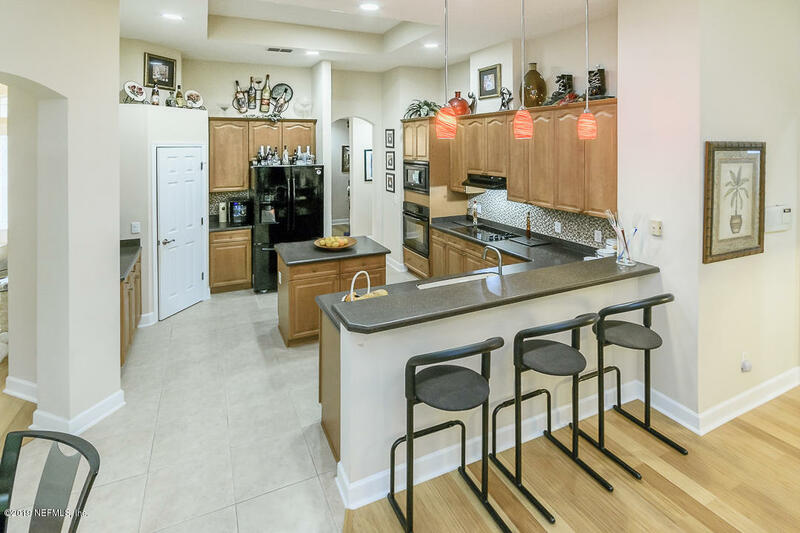 MOVE IN READY HOME IN WORLD GOLF VILLAGE AREA ZONED FOR TOP RATED ST JOHNS CO. SCHOOLS. 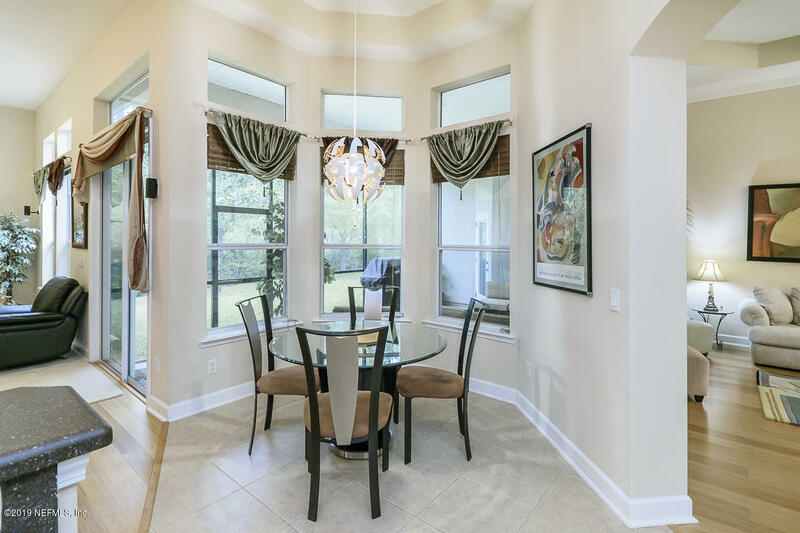 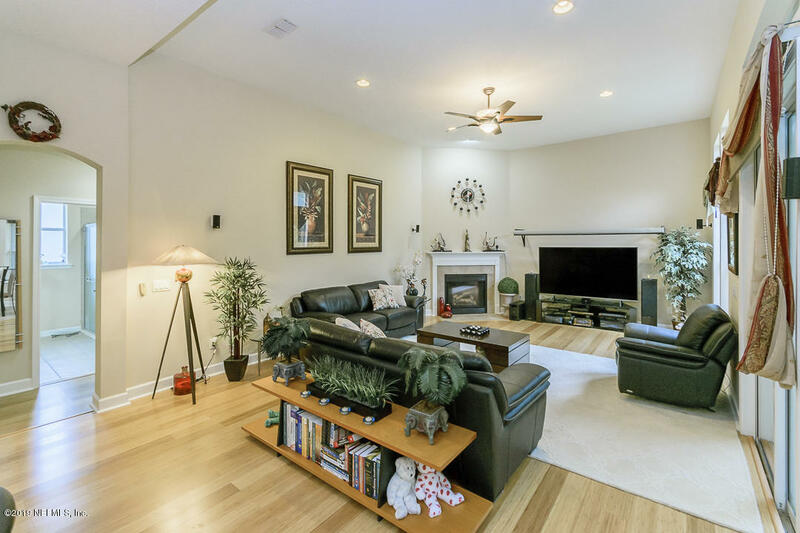 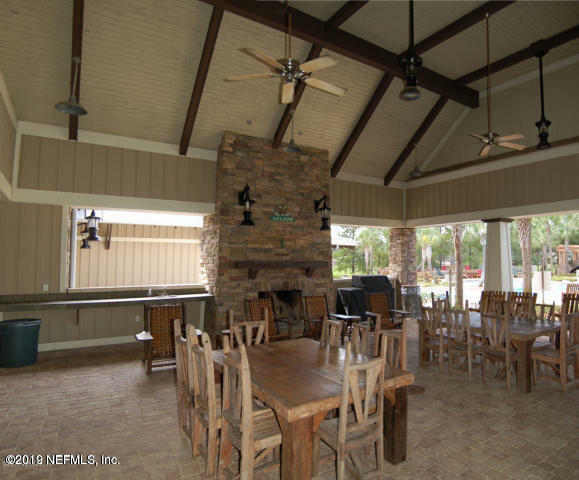 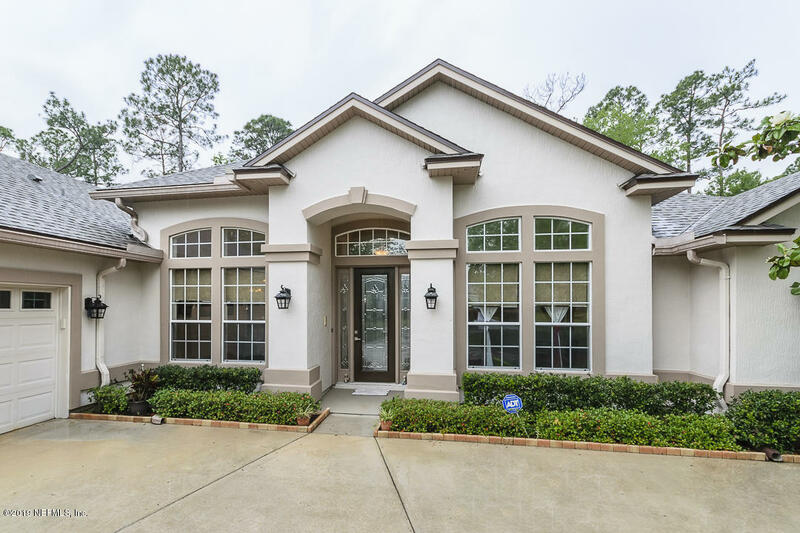 Very elegant & rare open floor plan with high ceilings, built by Providence Homes. 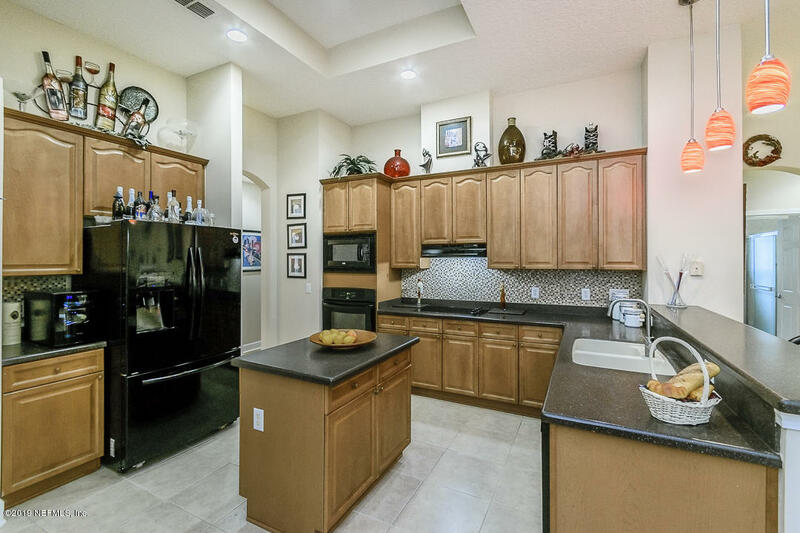 this unique, large & well cared home, 5 Bedrooms, 3 bath rooms, Extended 3 car garage.42” Kitchen cabinets, tiled backsplash, corian counter tops, island & walk-in pantry. 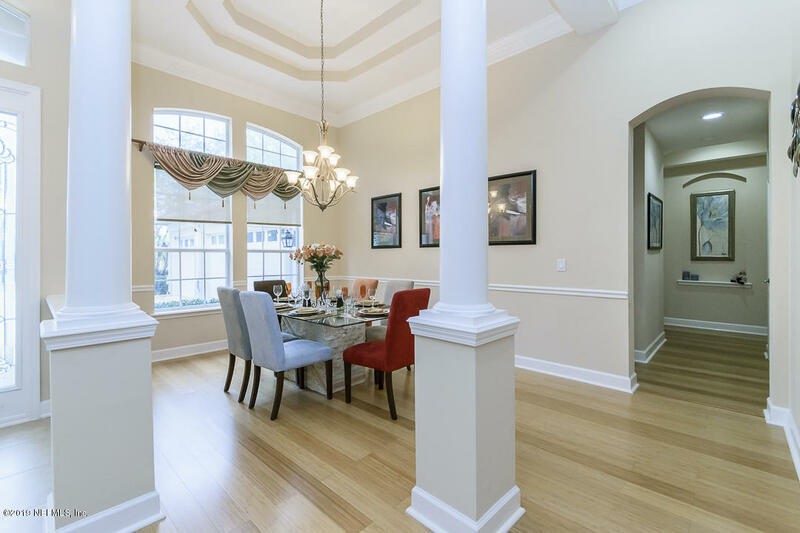 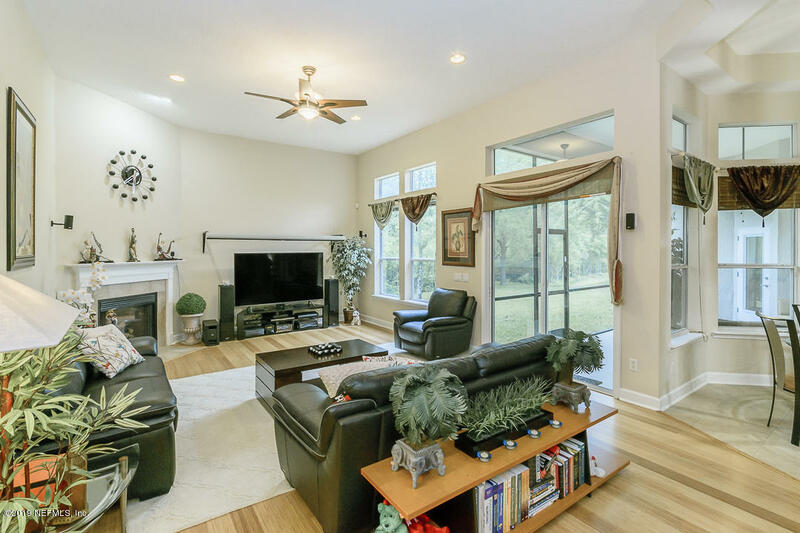 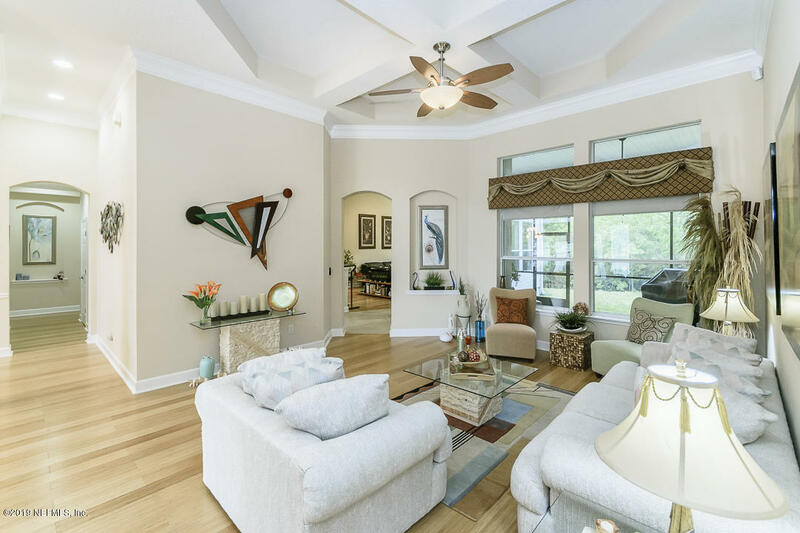 High Ceilings with elegant tray ceilings in living & dining rooms. 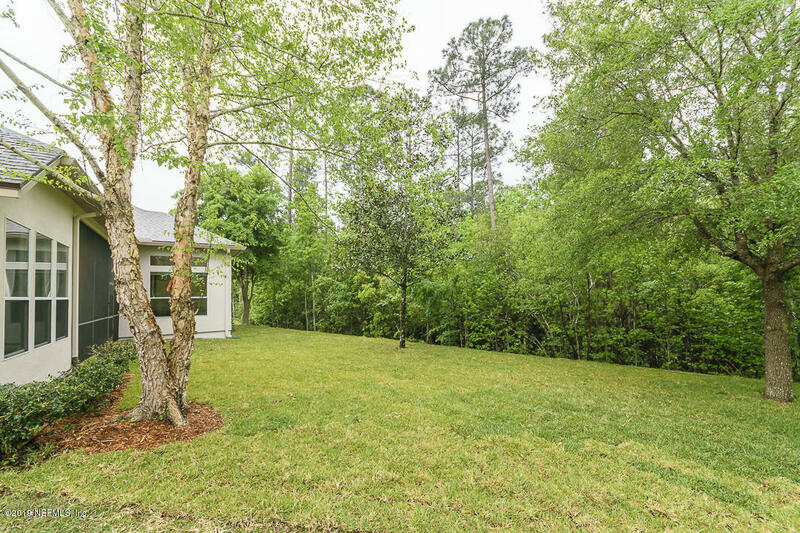 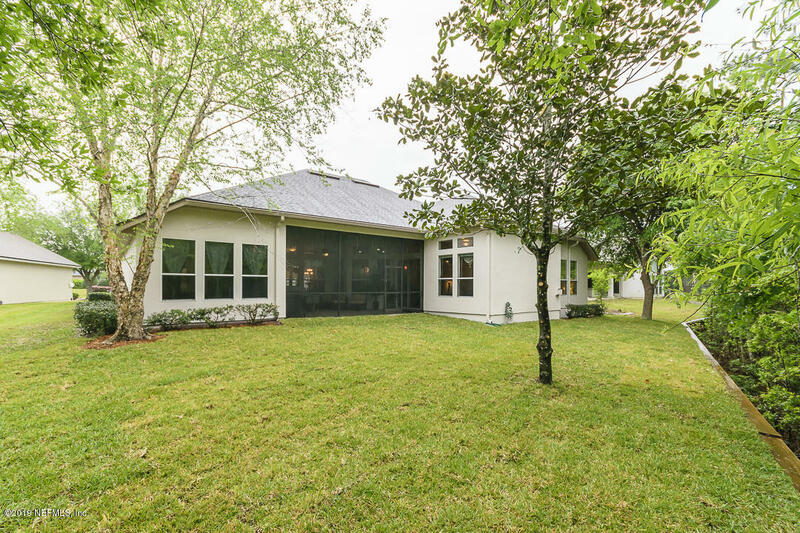 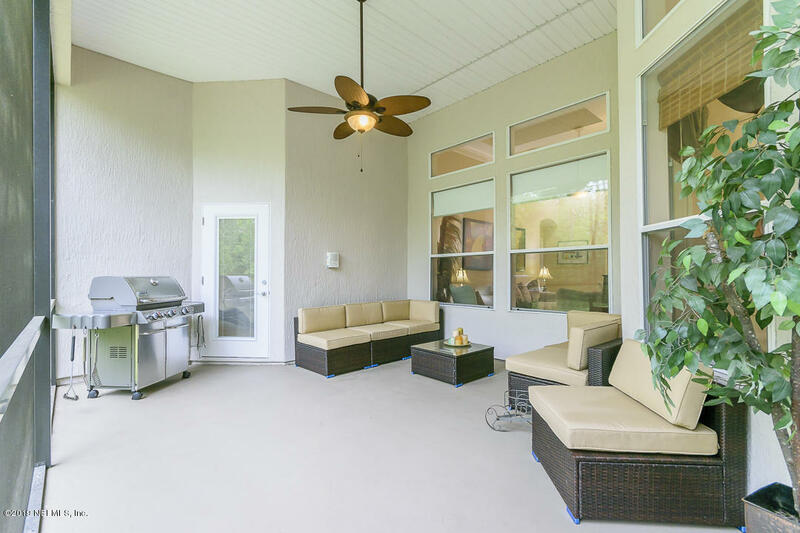 Family Room leads to private backyard with screened patio on preserve lot & new sod. 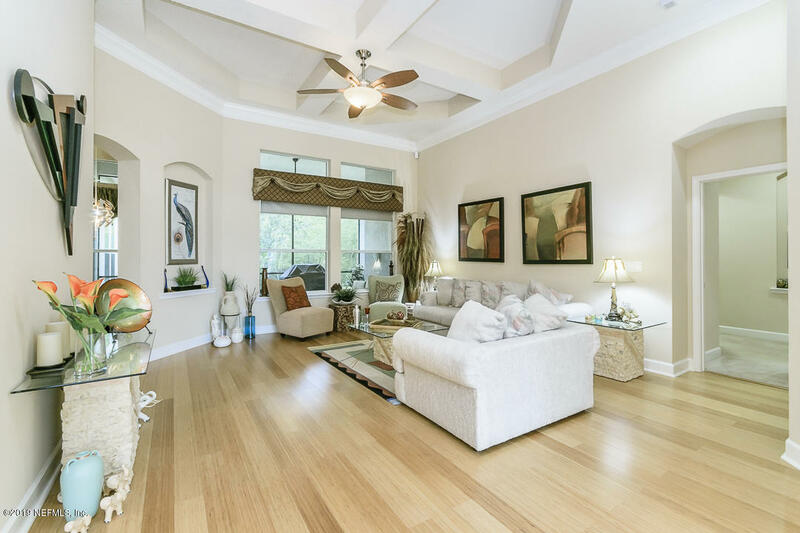 New Roof, New Engineered Wood Floors & Freshly Painted Exterior. 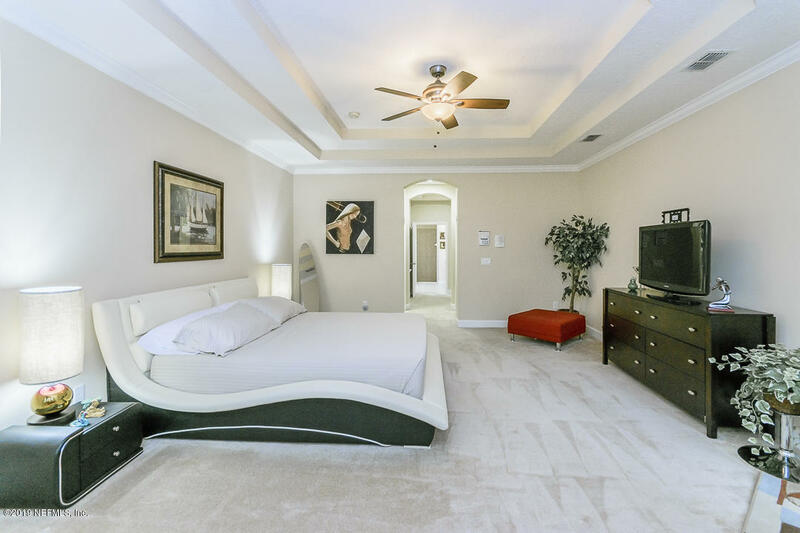 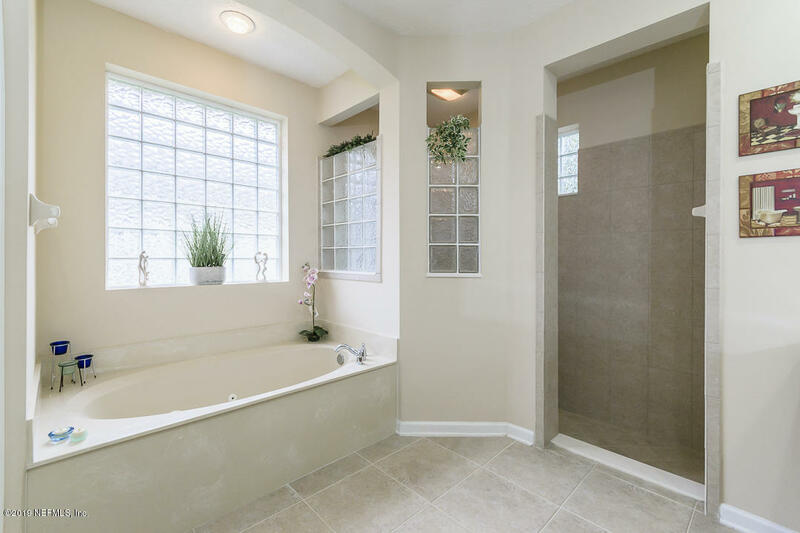 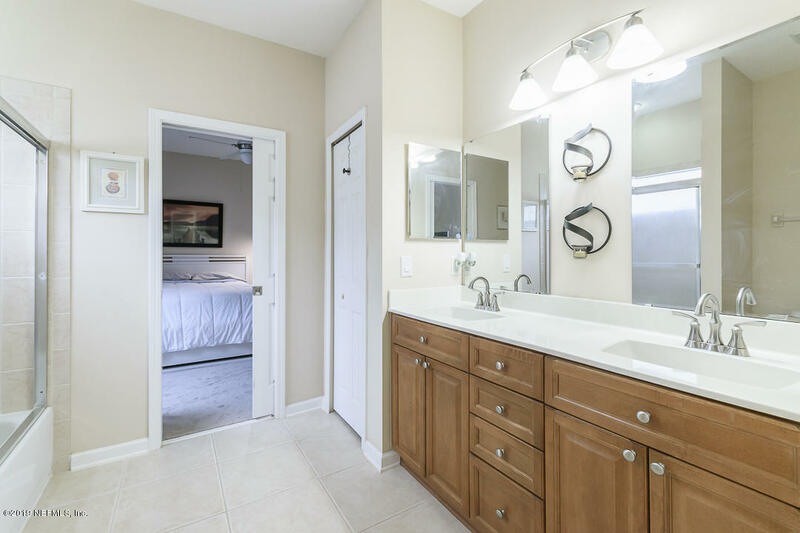 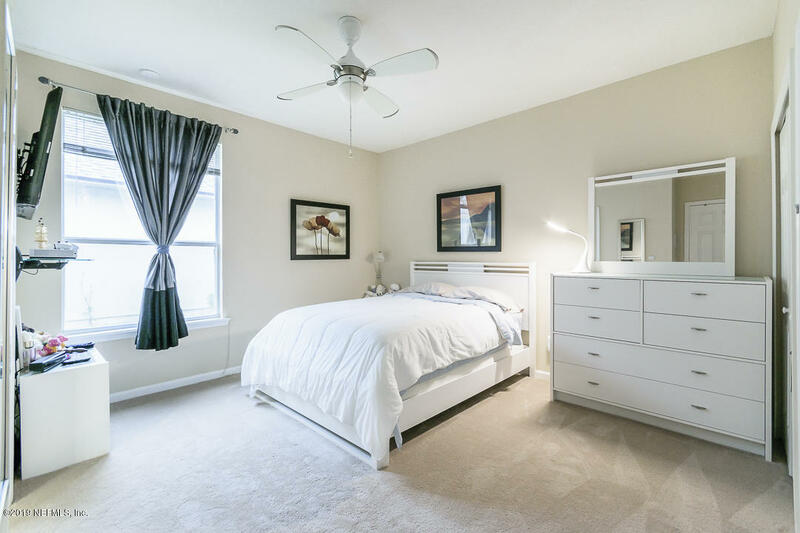 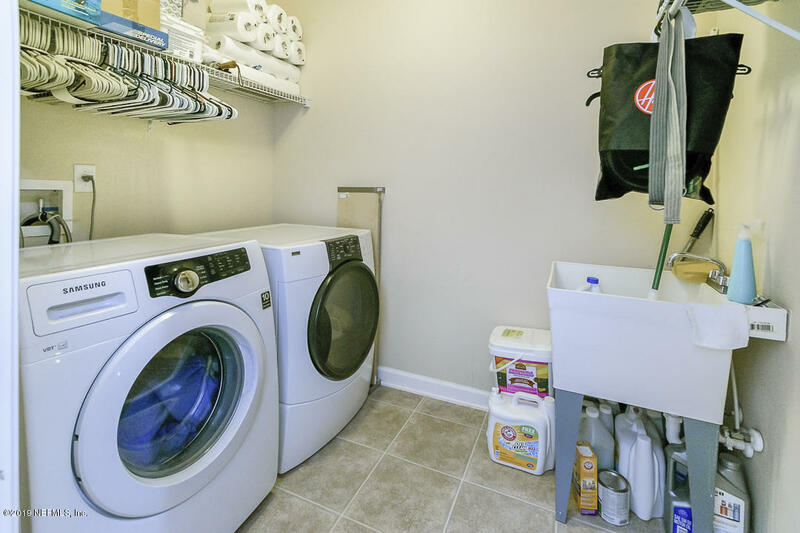 Owner’s suite has tray ceiling & sitting area, whirlpool bathtub, Sept. shower, his/hers walk-in closets. 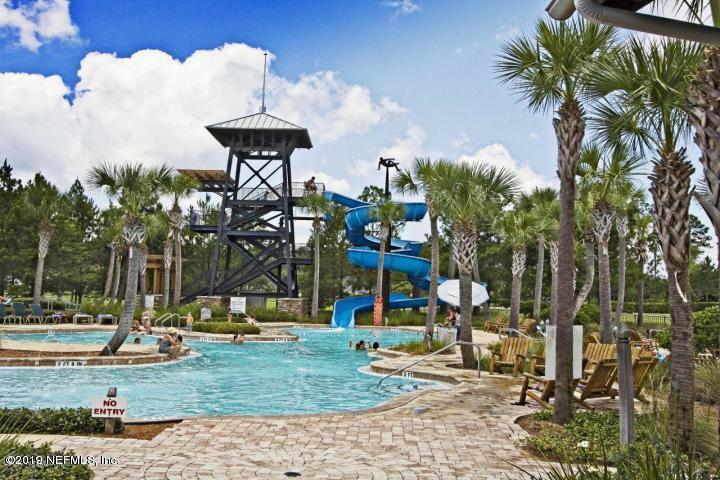 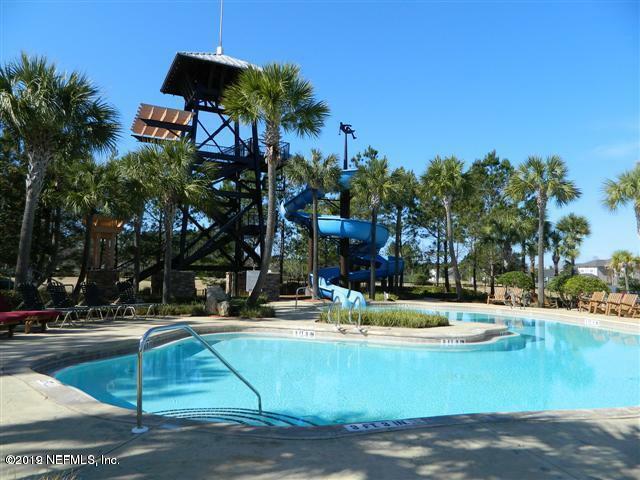 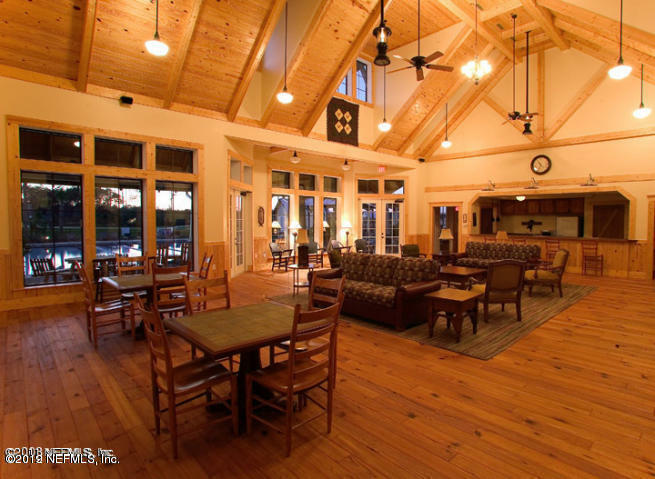 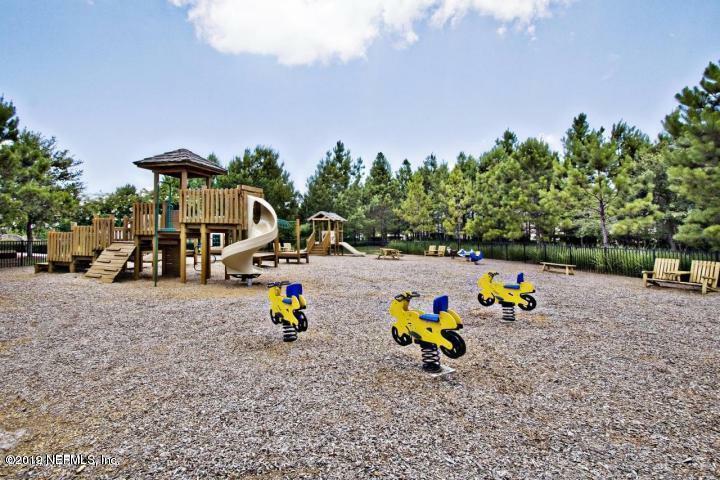 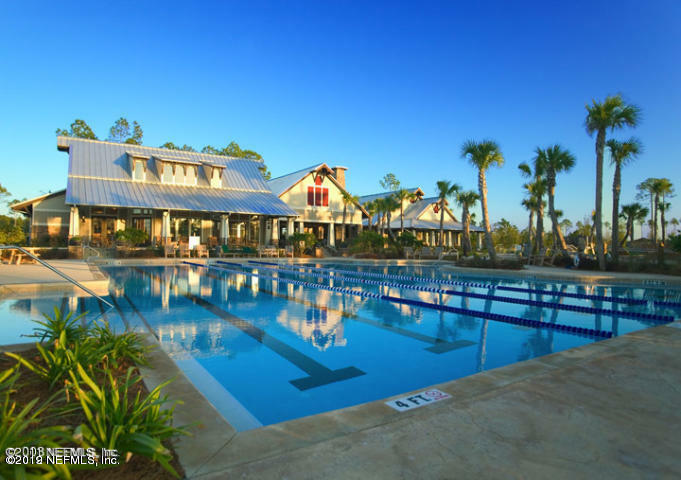 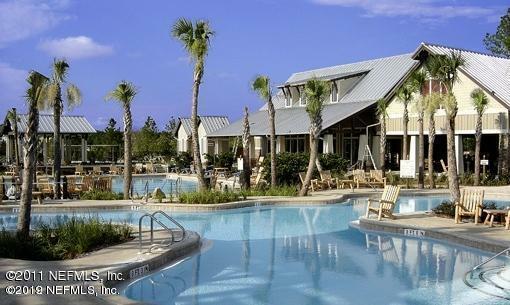 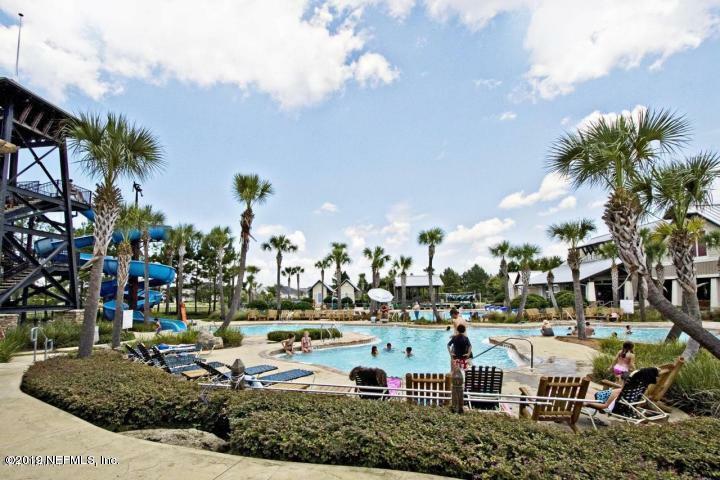 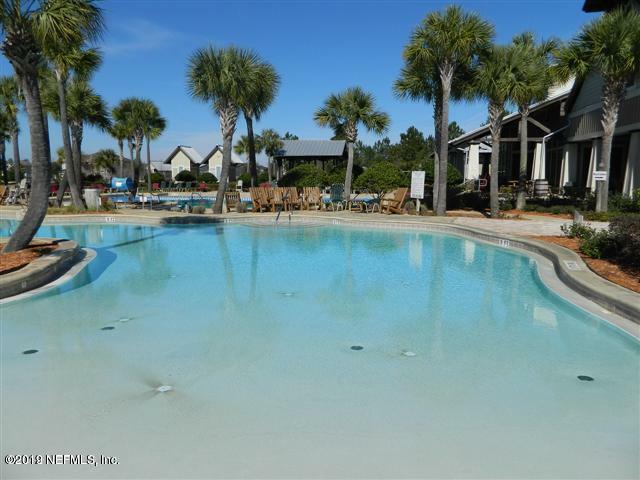 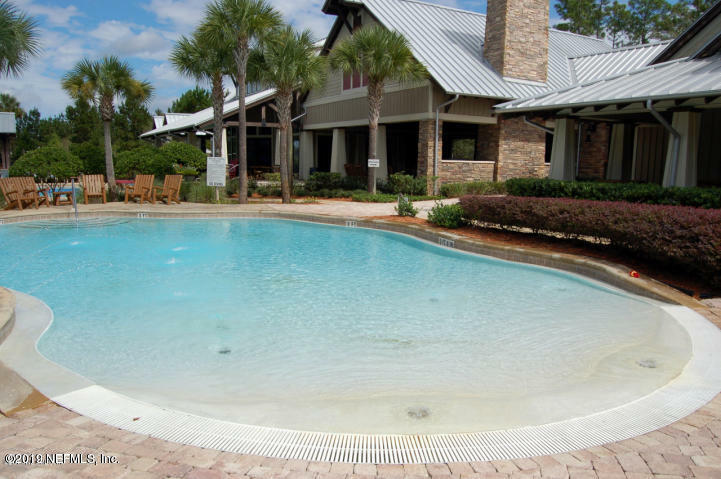 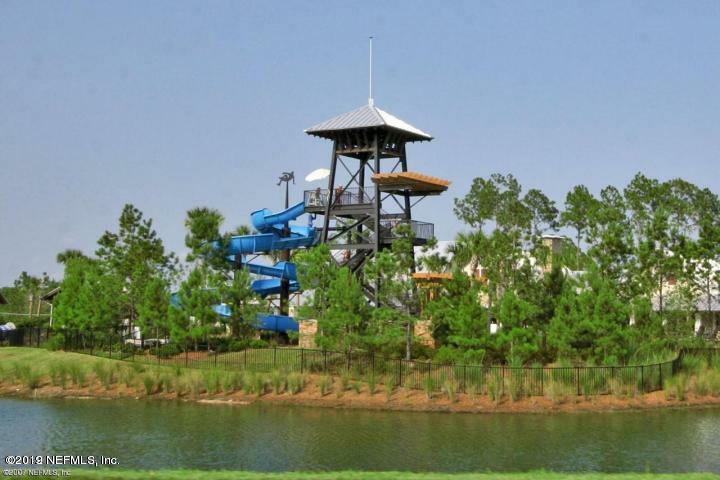 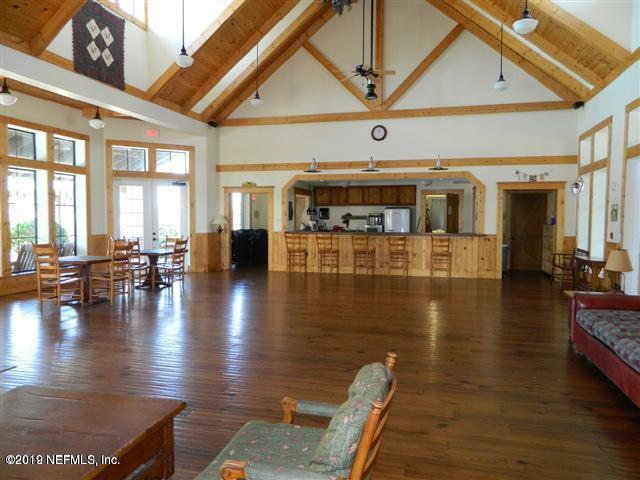 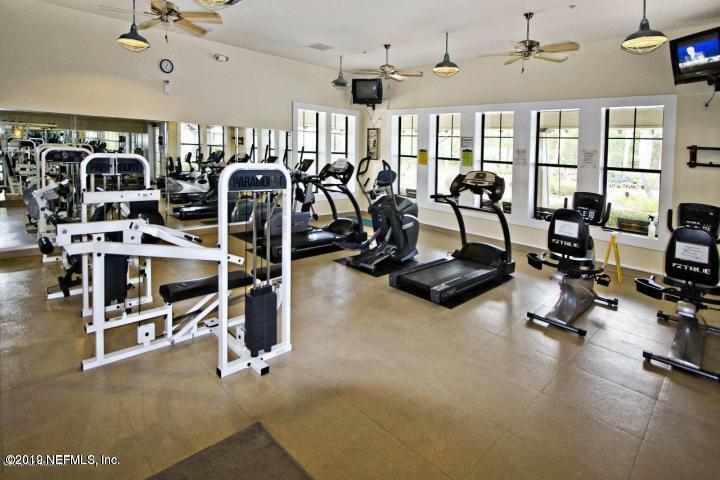 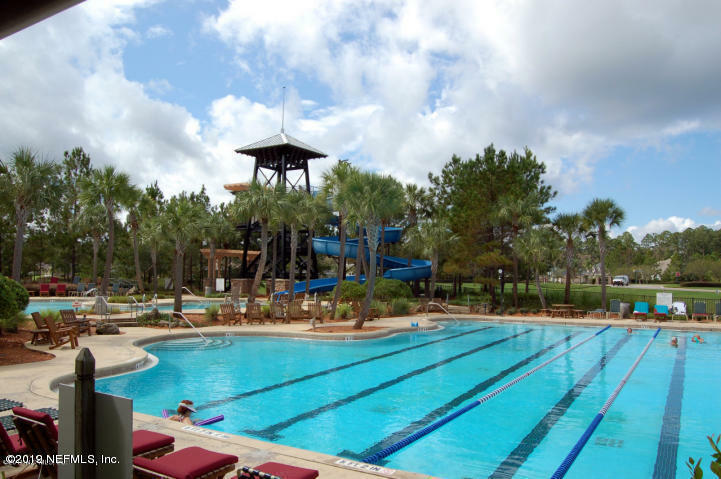 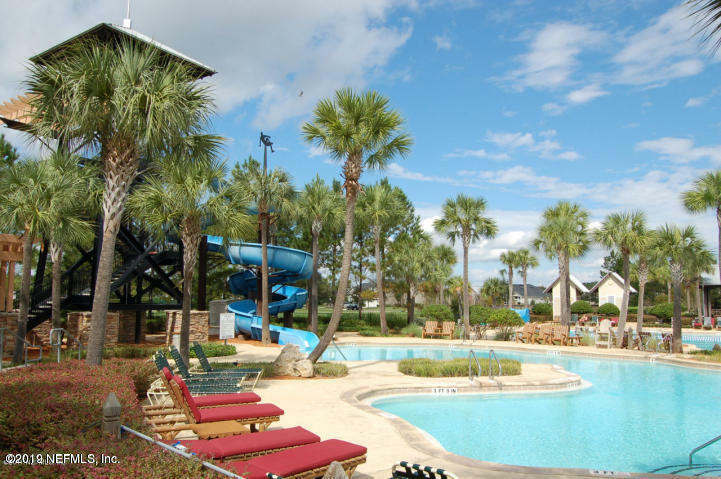 Amenities: Gym, Heated Lap Pool, Children’s Pool, WaterSlide, Picnic areas, Play ground, Biking trails, Football/Soccer & Baseball! 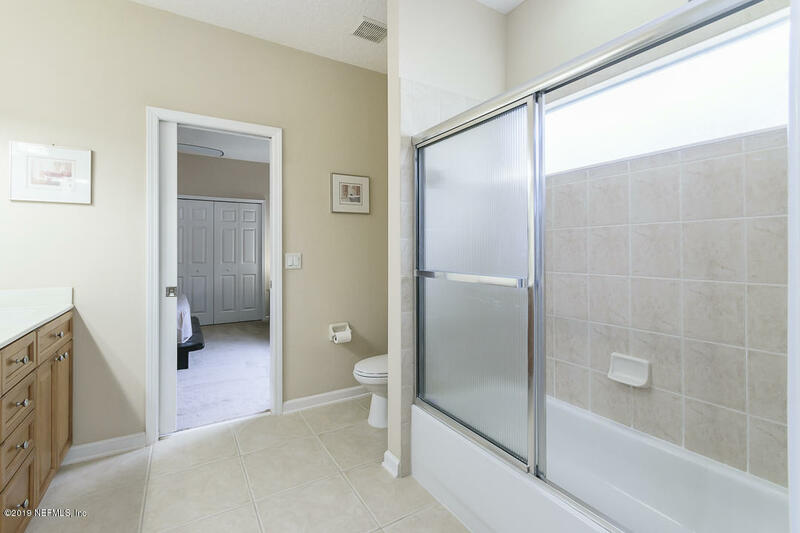 Listing provided courtesy of : THE PROPERTY EXPERTS REALTY & INVESTMENTS INC.